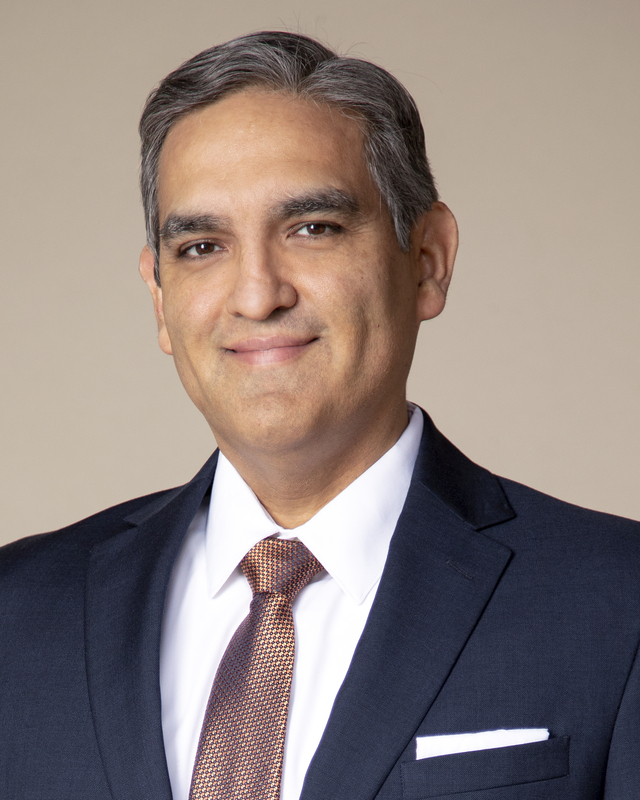 Victor B. Sáenz, Ph.D. is Chair of the Department of Educational Leadership and Policy at the University of Texas at Austin. He is an Associate Professor in the Program in Higher Education Leadership and a Fellow in the A.M. Aikin Regents Chair in Junior & Community College Education Leadership. He also holds courtesy appointments with the UT Center for Mexican American Studies and the Department of Mexican American and Latina/o Studies. Since 2008 he has also been a Faculty Fellow with the UT Division of Diversity and Community Engagement (DDCE). Dr. Sáenz has published in numerous peer-reviewed journals and recently published two books, including one on Latino males in higher education (Stylus Publishing, 2016). His current research agenda seeks to advance research-informed best practices and policy solutions that improve educational outcomes for underserved students in postsecondary education, with a special emphasis on young men of color. In 2010 Dr. Sáenz founded an award-winning initiative called Project MALES (Mentoring to Achieve Latino Educational Success), a multi-pronged effort based at UT-Austin that is focused on advancing success strategies for male students of color across the education pipeline. In 2013 the project launched a statewide initiative called the Texas Education Consortium for Male Students of Color. Supported by grants from the Greater Texas Foundation (GTF), TG, and the Kresge Foundation, this statewide collaborative focuses on improving educational outcomes for male students of color across the state of Texas. The Consortium is made up of over twenty institutional partners in K-12 and higher education, and it seeks to align and coordinate existing programs and services that target underrepresented male students across the education continuum. The Consortium is a coordinated response to the growing statewide educational imperative focused on male students of color. Dr. Sáenz has received several notable accolades in his academic career. In 2009 he was named by Diverse Magazine as "One of 25 to Watch" diversity leaders in American higher education. In fall 2010, he was recognized as one of seven "ING Professors of Excellence" among over two thousand faculty members at the University of Texas. Over the years, he has been quoted and cited in numerous news stories, policy reports, and scholarly publications, and his research work on Latino males in higher education continues to gain national attention. He is a member of two distinguished editorial boards for peer-reviewed journals in his field, and he is an active member of several national associations focused on higher education issues, including ASHE, AERA, AIR, AAHHE, and TACHE. He has spoken about his research and programmatic work on Capitol Hill and at conferences across the country. He is also on the national boards of the Association for the Study of Higher Education, the American Association of Hispanics in Higher Education, the National Resource Center for the First Year Experience, the Hispanic Scholarship Consortium, and the Texas Puente Project (Catch the Next). 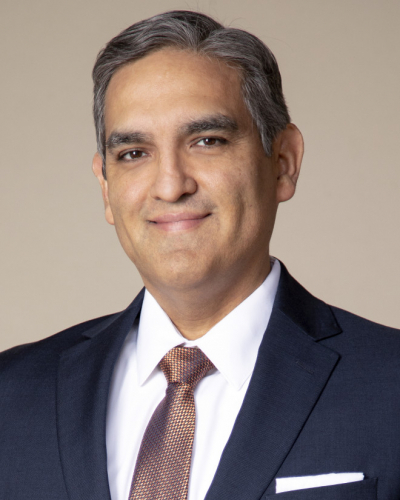 Dr. Sáenz earned his Ph.D. in Higher Education and Organizational Change in 2005 from the University of California, Los Angeles (UCLA), where he also completed a Master's in Education in 2002. He also earned a Master's degree in Public Affairs (1999, LBJ School of Public Affairs) and a Bachelor's degree in Mathematics (1996, College of Natural Sciences) from the University of Texas at Austin. Dr. Sáenz is a fourth-generation Texan and a second-generation Longhorn. He was born and raised in the Rio Grande Valley and currently lives in Austin, where he and his partner Erica live with their son Victor "Augie" Sáenz. Rodriguez, S.., Massey, K.. & Saenz, V.B.. (2017). Engaging Latino men in community colleges: The role of student-faculty interactions. Journal of Applied Research in the Community College. Hatch, D.K.., Garcia, C.E.. & Saenz, V.B.. (2017). Latino men in two-year public colleges: State-level enrollment changes and equity trends over the last decade. Journal of Applied Research in the Community College. Ozuna, T.., Saenz, V.B.., Ballysingh, T.. & Yamamura, E.. (2016). Increasing Latina/o student success. Examining culturally responsive college readiness in the Rio Grande Valley of South Texas.. Journal of School Leadership, 26(154-182). Saenz, V.B.. (2016). The Latino agenda is the national agenda. Chronicle of Higher Education. Saenz, V.B.., Mayo, J.., Miller, R.. & Rodriguez, S.. (2015). (Re)defining masculinity through peer interactions: Latino men in Texas community colleges.. Journal of Student Affairs Research and Practice, 52(2), 1–12. Saenz, V.B.., Ponjuan, L.., Segovia Jr., J.. & Del Real Viramontes, J.. (2015). Developing a Latino mentoring program: Project MALES (Mentoring to Achieve Latino Educational Success). New Directions for Higher Education, Mentoring as Transformative Practice: Supporting Student and Faculty Diversity. Santos, J.L.. & Saenz, V.B.. (2014). In the eye of the perfect storm: The convergence of policy and Latina/o trends in access and financial concerns, 1975-2008.. Educational Policy, 28, 393–424. Saenz, V., Bukoski, B., Lu, C. & Rodriguez, S. (2013). Latino males in Texas community colleges: A phenomenological study of masculinity constructs and their effect on college experiences.. Journal of African American Males in Education. Reddick, R. & Saenz, V. (2012). Coming home: Hermanos académicos reflect on paths and present realities as professors at their alma maters.. Harvard Educational Review, 82(3), 353–380. Saenz, V., Hatch, D., Bukoski, B., Kim, S., Lee, K. & Valdez, P. (2011). Community college student engagement patterns: A typology revealed through exploratory cluster analysis.. Community College Review, 39(3), 325–267. Saenz, V. & Wasielewski, M. (2011). Natural advantages? Texas higher education funding and financial aid.. Enrollment Management Journal. Saenz, V. (2010). Breaking the segregation cycle: Examining students' pre-college racial environments and college diversity experiences.. Review of Higher Education, 34, 1–37. Saenz, V., Ngai, H. & Hurtado, S. (2007). Factors influencing positive interactions across race for African-American, Asian-American, Latino, and White college students.. Research in Higher Education, 48, 1–38. Research study focused on Latinos at Community Colleges.